People have been looking for what “the smart home device” is for a long while. Being all talk is the highest level of laziness, which seems it will never change. The evolution of human technology and the need to overcome laziness give birth to smart speakers. 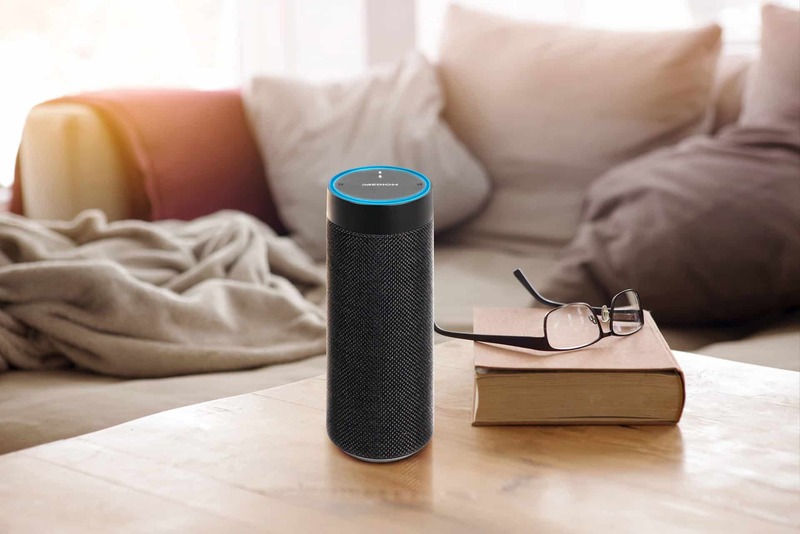 The smart speaker, Echo, was launched in November 2014, utilizing voice control to satisfy human needs in a long distance (nearly five meters). Today the smart speaker has drawn the mass attention to itself in technology exhibitions worldwide. Google and Apple are not absent from the war of smart home. Google launched the AI-based smart speaker, Google Home; while Apple will launch high-quality smart speaker, HomePod in early 2018. The competition of smart speakers has got tougher. 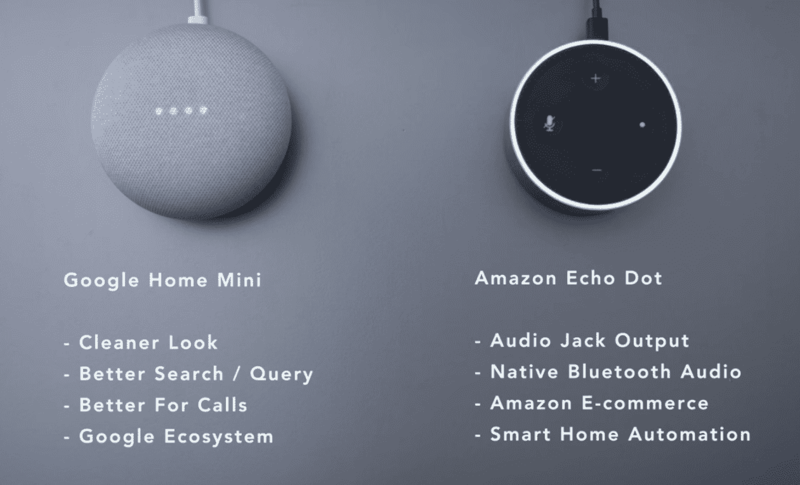 The following is a video of Google Home Mini vs Amazon Echo Dot. After this, we will talk about the service of smart speakers’ speech recognition and the strategic analysis of Google and Amazon. 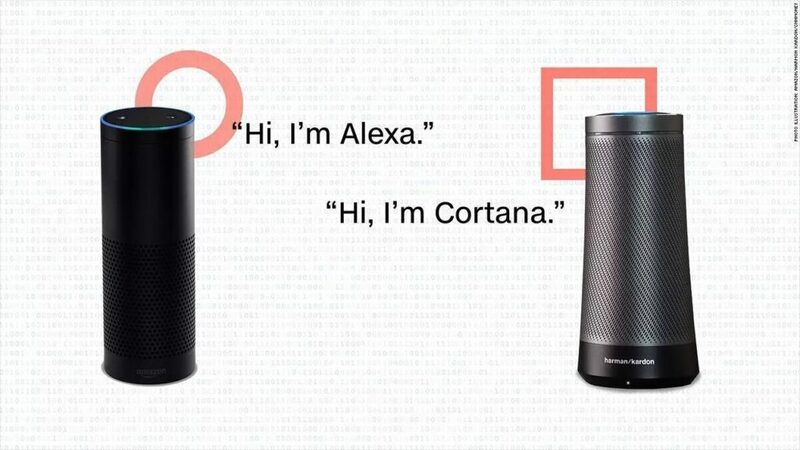 Amazon voice assistant, Alexa, began to provide voice recognition service, while Google Home, released in April 2017, is 6-month earlier than Alexa. 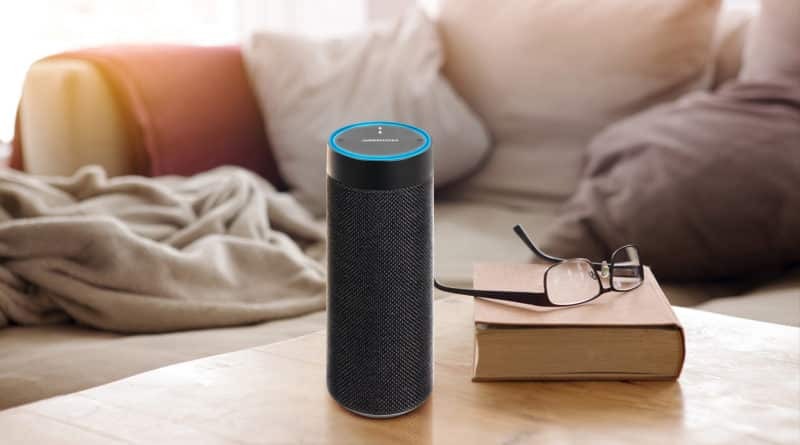 With the service of speaker recognition, Amazon Alexa started providing home-based and personalized services including phone calls, messages, news, shopping and online music. Therefore, family members can get customized services without being asked who you are. Of course, you have to set up your voice profile before using it. 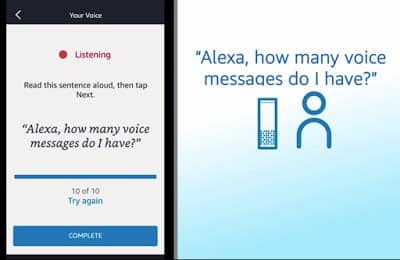 Take the case on Amazon.com as an example, you would need to visit the page of “Your Voice” first, then repeat 10 sentences for setting up your personal voice profile with its explanation. 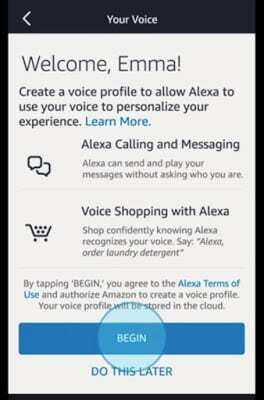 Then, you can start using your personal voice-controlled service, which can apply to not only Alexa’s services but also most of the third party devices from Alexa Inside. The war on personal voice assistant service between Amazon and Google just started. Amazon gets ahead with its Amazon Skills, while Google has the superiority of artificial intelligence. Google Home has better capacity for dealing with context, but Amazon Echo is weaker in this territory. In terms of smart home, Amazon Echo Plus has built-in smart home hub so that customers can interact with hundreds of smart home products via voice control with some settings. Google Nest released Nest Secure kits, while Works with Nest integrated with some smart devices. It seems that a war of smart home is coming. 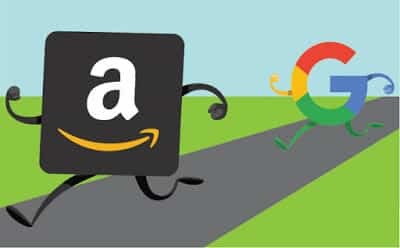 For search engines behinds voice assistants, Google owns the leader brand Google Search, and Amazon cooperates with Bing and will integrate with Cortana. After this, you can use these two assistants simultaneously without using reminders before voice command. What is the purpose of these two parties? The intention of Amazon Alexa is to occupy humans’ time as long as possible, then bring more economic benefits back. Google relies on artificial intelligence to get closer to users and achieves the strategy of Google = AI + SW + HW, which gradually reverses the situation in the war of smart speakers. What is “the smart home device” people have been looking for a long while? From the Windows Media Center, set-top box, smart TV, video game console, smart router, smart home hub to always-plugged refrigerator, all of them have been supported individually that they are the one. 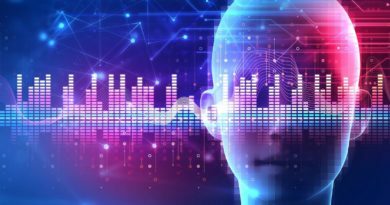 It appears that the answer can be found in far-field voice recognition. Human laziness seems to be something never changed for thousand years. The evolution of human technology and the need to overcome laziness give birth to smart speakers. What does that mean? That is, humans might be too lazy to use their cell phones at hand. The evolution from desktop screen, laptop screen, mobile screen to no screen, where there is an interface closer to humans, there is a huge economic opportunity. Facial features of humans are the basic interfaces. 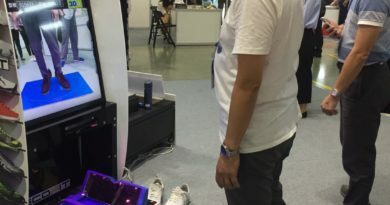 The products with human-like body functions and the platforms of artificial intelligence will be the arena for tycoons in technology industry. 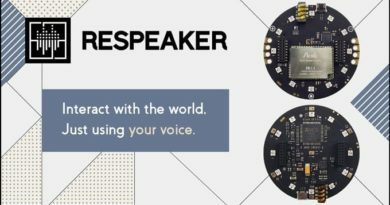 How do Makers Build Voice Control with ReSpeaker?